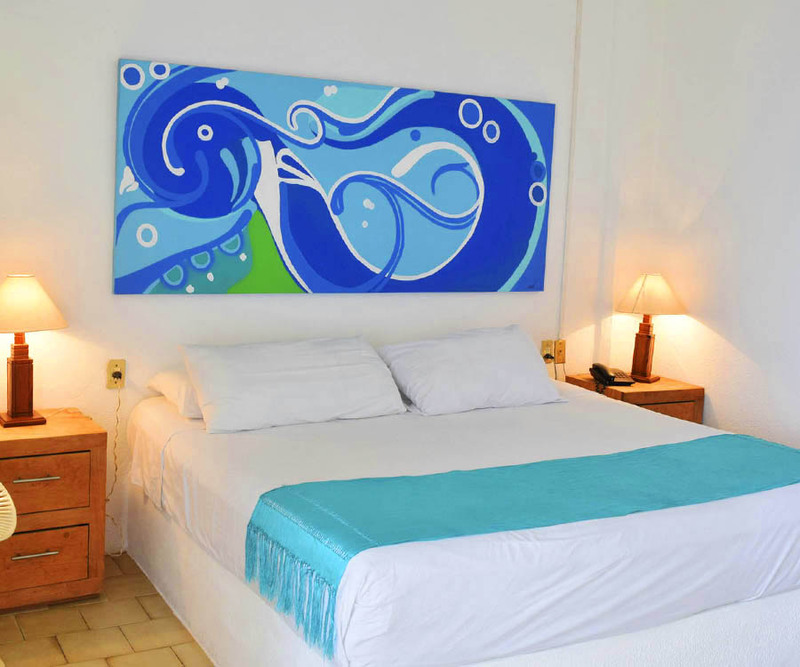 It has 1 king size bed, 32 “flat screen, 72 channels of cable television, telephone, air conditioning, equipped kitchenette, dining room, refrigerator and balcony or terrace with view to the sea and the bay to make your experience unforgettable. 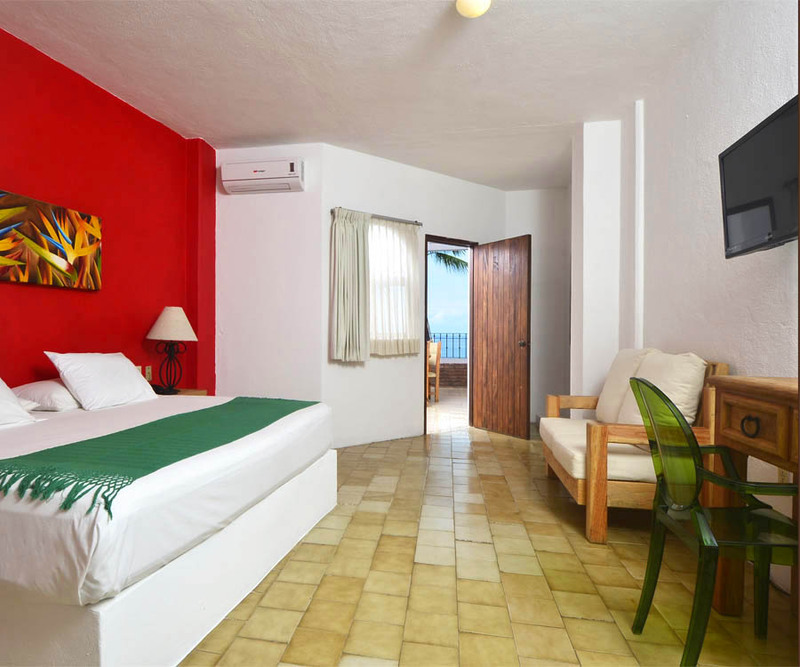 You will have a comfortable atmosphere and you will be able to enjoy wonderful sunsets. 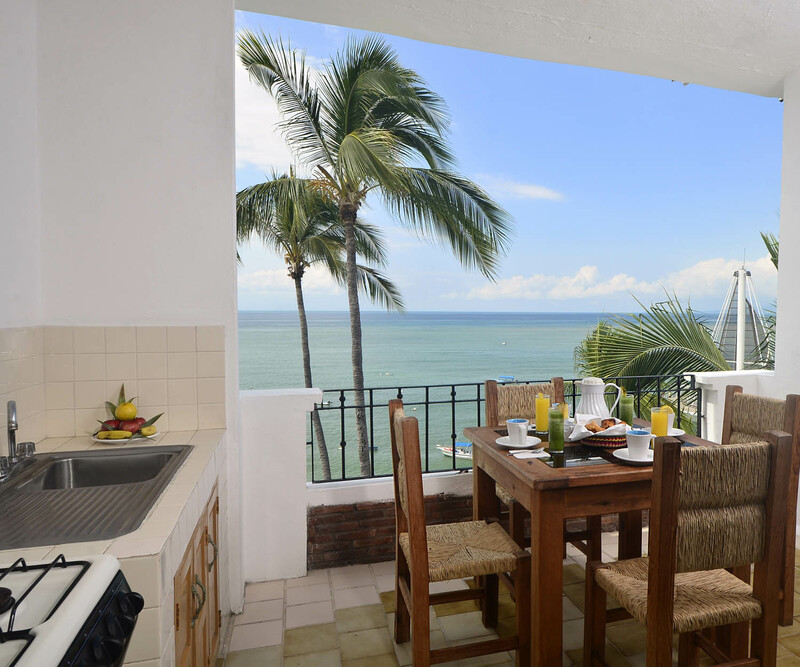 The Emperador Beachfront Hotel & Suites has a privileged location in Puerto Vallarta, in the area called Romantic Zone, surrounded by different restaurants, cafes, boutiques and entertainment centers, for those who enjoy a lot of fun options. The city has different activities to do either alone, with your partner or as a family and the hotel is located in one of the areas where there is a greater variety of entertainment. From the pier you can visit other beaches that are within walking distance of the city, which are renowned for their paradisiacal beauty, and where you can only reach by boat.